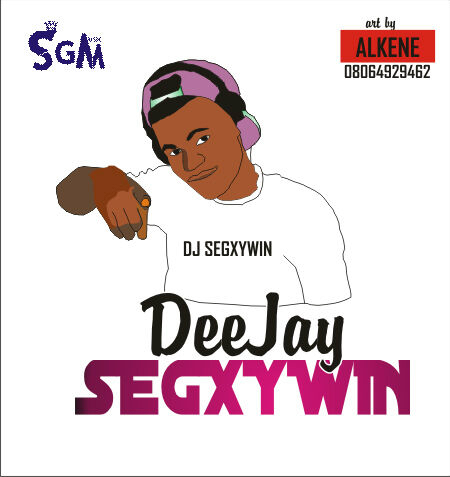 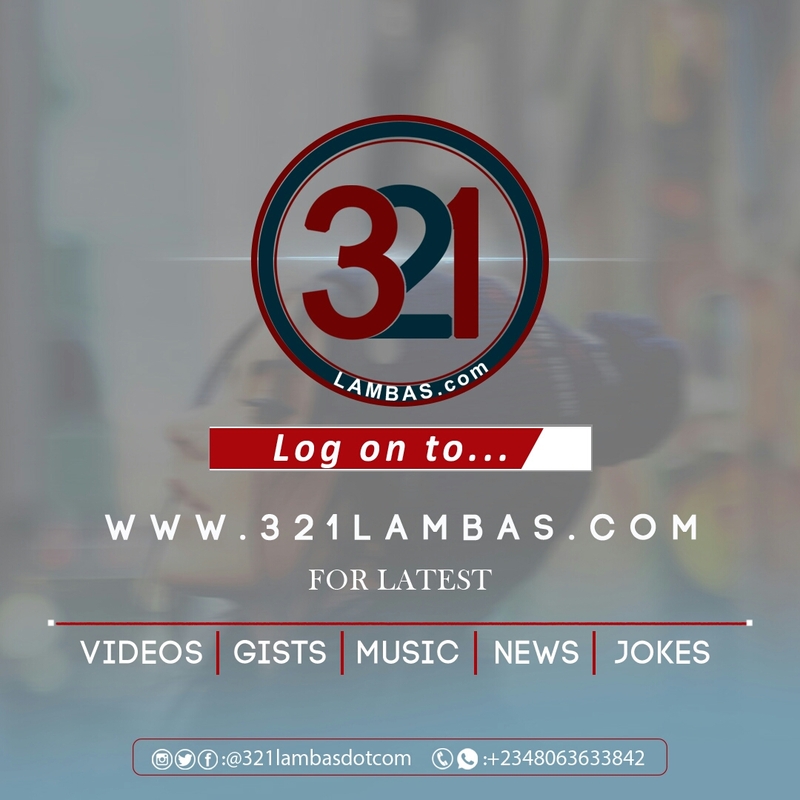 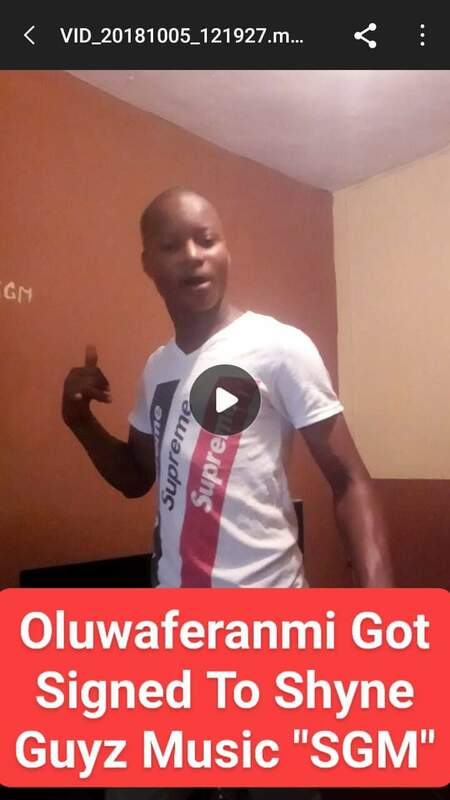 321lambas Celeb Gist || Oluwaferanmi Got Signed To Shyne Guyz Music "SGM"
The No One Entertainment Imprint In Giving Best, "Shyne Guyz Music" [#SGM], Just Discover A New Multi Talented Star, Which Go By The Name, #Oluwaferanmi Also Know As Young Baddo. 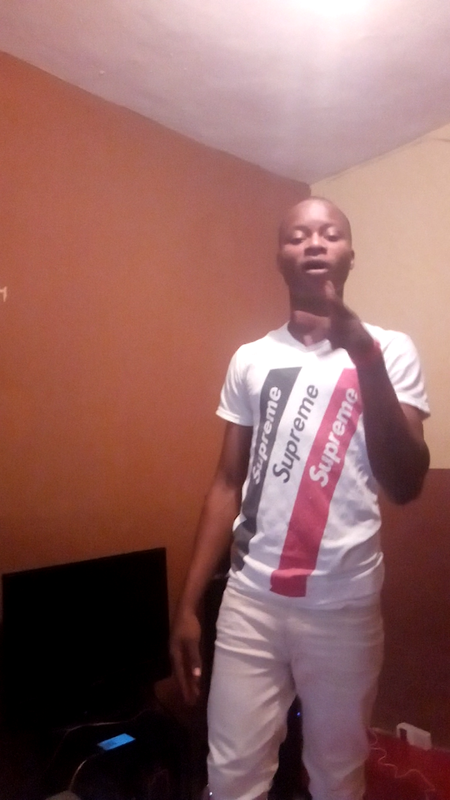 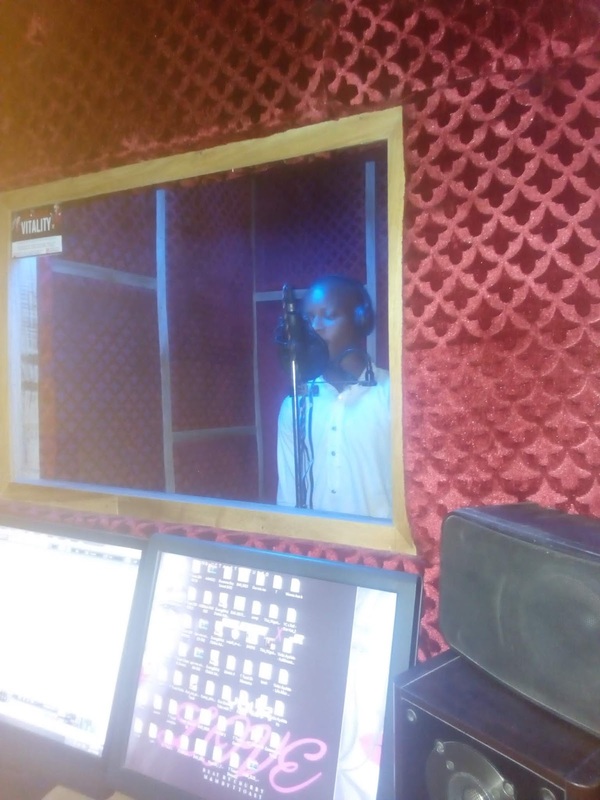 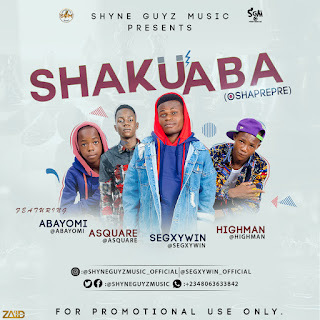 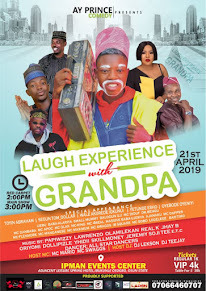 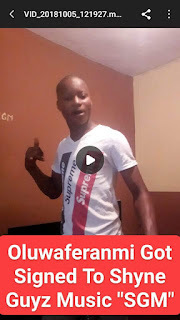 Oluwaferanmi Is A Rising Star Rapper, And As Well Singer, His An Artiste That The Whole World Will Love To Have Around As His Music Style Was Crystally Distinct From Others. 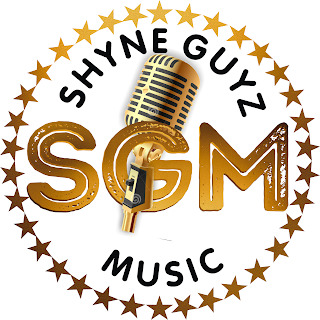 Tags # 🔥Hot Gist # Got Signed To Shyne Guyz Music "SGM"